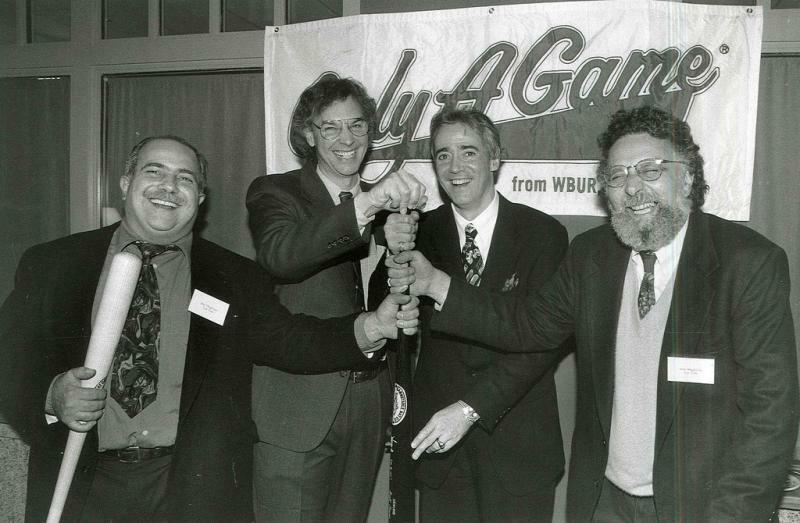 Celebrating Only A Game's new spot in the Saturday lineup: from left Ray Magliozzi, Bill Littlefield, Scott Simon, and Tom Magliozzi. Usually, mention of "secret sauce" in regards to sports is met with derision and disappointment. Not so with Only A Game. The "secret sauce" of public radio's nationally syndicated sports show is a special blend of the love of sports, both watching and playing, and a history of excellent journalism. How long a history? Oh, twenty years this broadcast. Since July 24th, 1993, veteran NPR sports commentator and author Bill Littlefield has hosted Only A Game, exploring the intimate stories behind athletic achievements of all magnitudes. From the Super Bowl to soccer moms, no aspect of sports has been left unexamined. For two decades, Bill Littlefield and his team have done some big league work, and this week, to celebrate the past and look forward to the future, Only A Game, will revisit some clips from the very first broadcast. 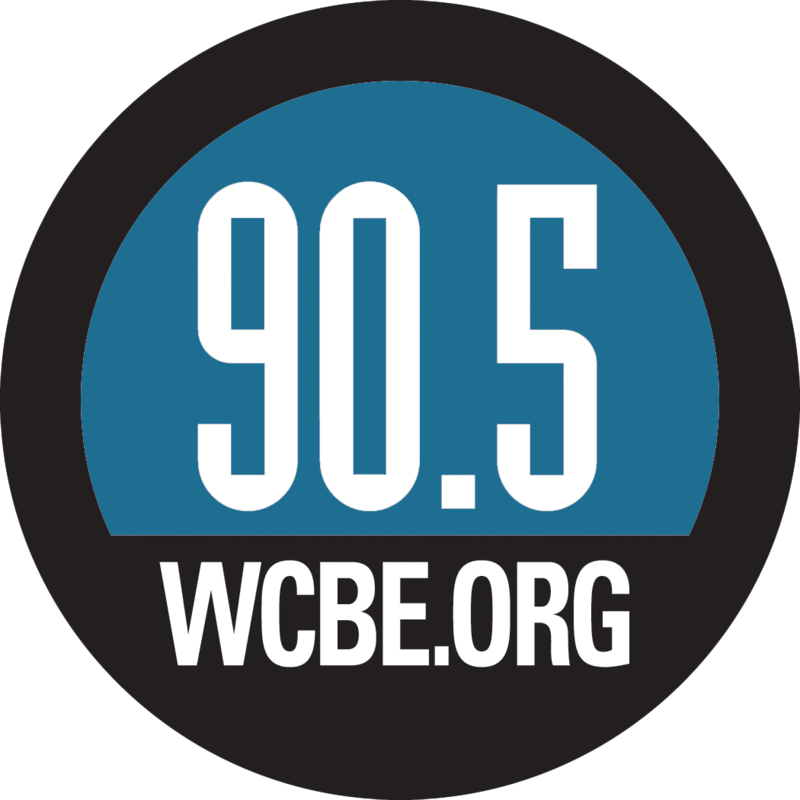 Tune in for this special commemoration of twenty years of quality sports radio with Only A Game, this Saturday, July 26th at 7AM, right here on 90.5 FM, WCBE Columbus!